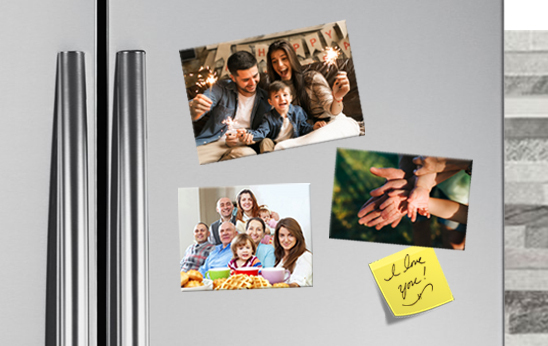 Photo magnets | Buy Personalised fridge Photo Magnets online. Print your Cherished Memories, Images of your Loved Ones, Quotes, Poetry etc on our Photo Magnets and Stick 'em up on your Office Desks, Refrigerators, Car Dashboards etc. 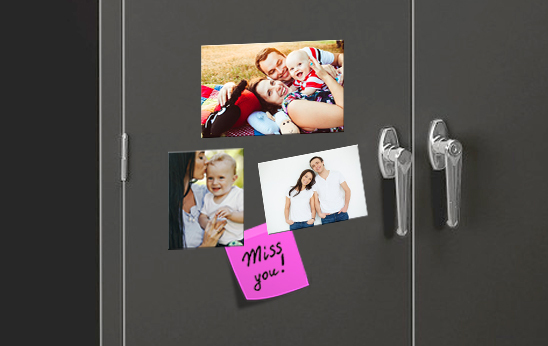 Share a Brand - Customer Memory via captured photo on a magnet. Ideal for: Personalized Giftings, Valentine's Day Gift, Customer Giveaways, Brand Promotion etc.